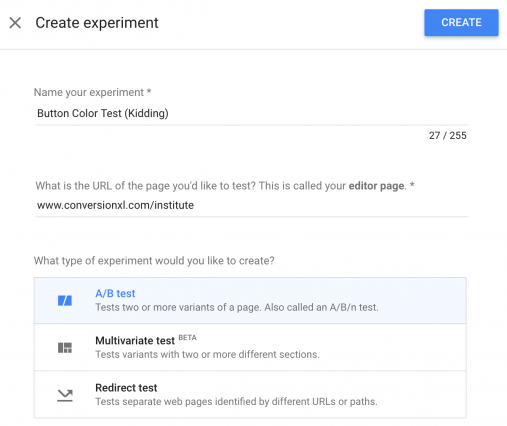 First, why Google Optimize over other testing tools? Marketers love tools and tools love marketers. 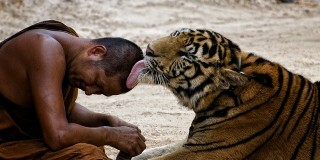 What results from this romance is tool overload. You have a tool for keyword ranking, a tool for broken links, a tool for social media mention monitoring, a tool for social media analytics, a tool for… you get the idea. 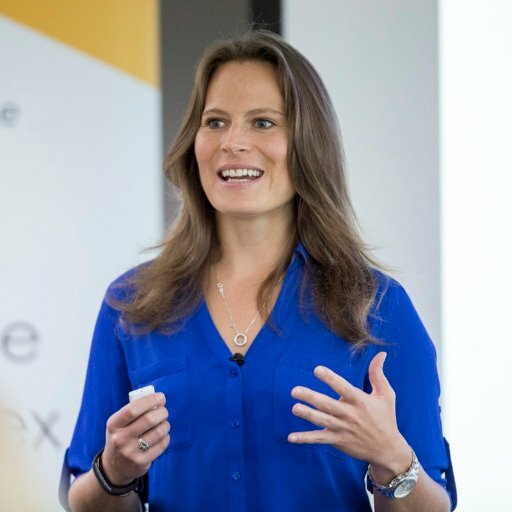 Google Analytics has been trying to diminish tool overload and bring marketers out from their silos for years. It addresses all channels, all conversions. It’s a central heart instead of multiple arms. 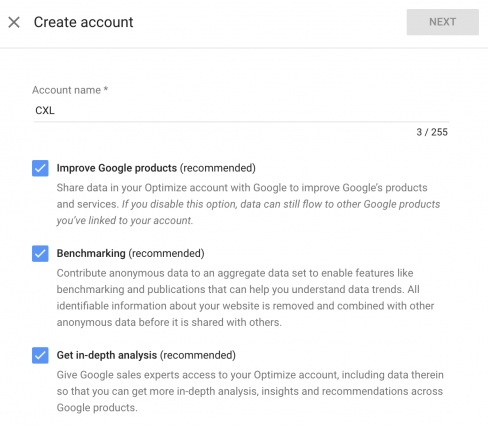 It’s difficult to disagree that having Google Optimize data in Google Analytics and Google Analytics data in Google Optimize is a big competitive advantage. If you’re reading this, you’re probably already using a testing tool like Optimizely or VWO. 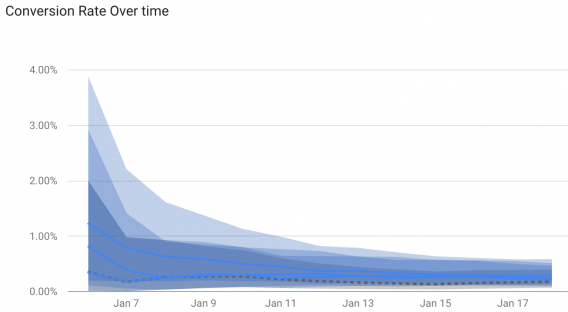 So, why give Google Optimize a try? 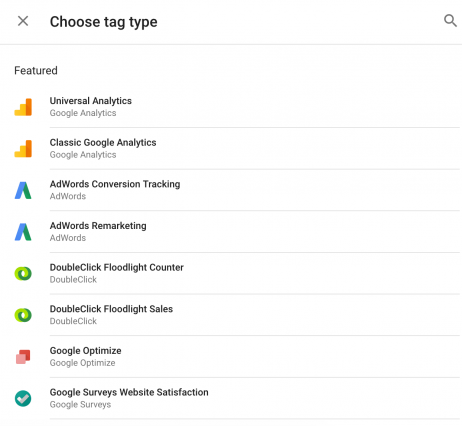 Your Google Optimize data will be available in Google Analytics and your Google Analytics data will be available in Google Optimize, allowing for: more advanced targeting, more advanced reporting, more advanced conversion tracking, etc. It’s free, so what’ve you got to lose? I know I just said it’s free, but of course, there’s a paid version: Google Optimize 360. If you’re a small to medium-sized business or just getting started with a testing program, the free version will work for you. If you’re a big enterprise or have a very sophisticated testing program, you’ll probably need the paid version. No Google Analytics audience targeting. Limited multivariate testing (16 variations). Pre-selected experiment objectives. 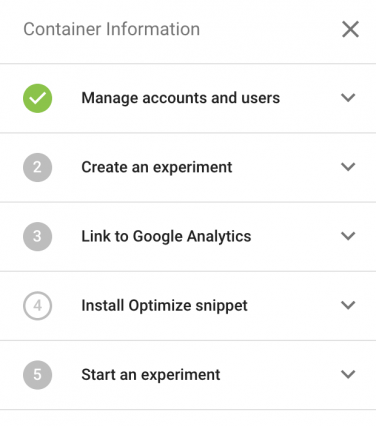 Google Optimize 360 allows you to go back and change the experiment objective to see how the experiment would’ve impacted other Google Analytics goals. Limited concurrent testing (5 tests at a time). Now, to get started, head to the Google Optimize site and click that big, green “Sign Up For Free” button. Now you’re ready to create your account and container. 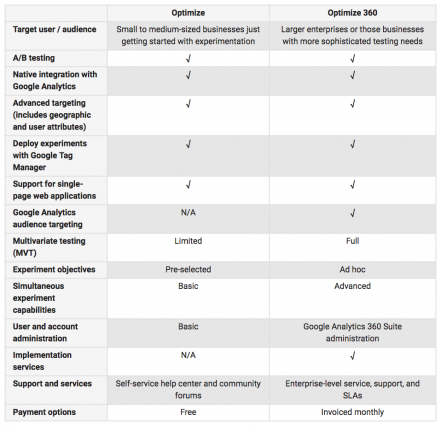 Google recommends opting into improving Google products, benchmarking and in-depth analysis. I recommend it as well since it’s a new(ish) product and the more info you can gather about it and how best to use it, the better. An account and container have been created for you! 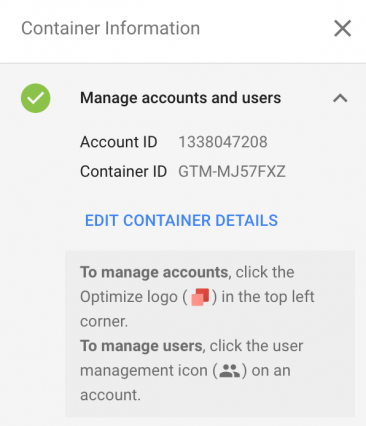 Google Optimize uses accounts and containers to organize your experiments. 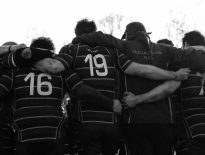 An account is the top level of your organization hierarchy, and it usually represents a company. A container is located within an account and typically represents a website. Once you select a property, you’ll also be asked to select the view you’d like to link. Then just click “Link” and you’re all set. 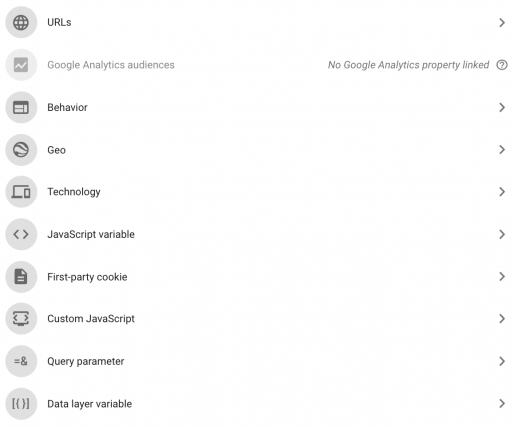 Note that Universal Analytics (analytics.js) is required to install Google Optimize. Now, you have two options for getting this Google Analytics tracking code updated: manually updating each page or using Google Tag Manager. I recommend using Google Tag Manager. If you don’t already have it setup for your site, Chris Mercer taught a live course for beginners via CXL Institute. If you have Google Tag Manager setup, but aren’t sure how to use it effectively, Jacob Shafer taught a live course for intermediate folks. I’ve also written a beginner’s guide. This is a really valuable skill to have. If your tag settings here don’t match your tag settings for your Google Analytics Pageview tag, you will run into issues. So, be sure you’re using the same Google Analytics Tracking ID input and the same “More Settings” inputs. Save it, preview it, debug it. And you’re done! 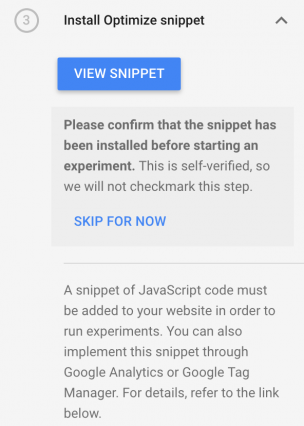 Without Google Tag Manager, you can simply follow the instructions given after clicking “View Snippet”. 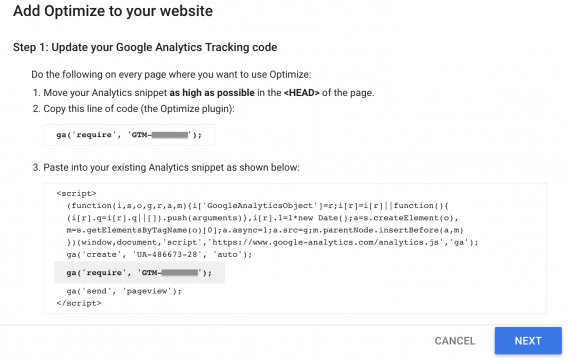 You’ll be adding a single line to the existing Google Analytics tracking code. Unfortunately, you’ll have to do this page by page, which is likely to be time-consuming. Are you familiar with the flicker effect? The flicker effect is when the visitor is shown the control quickly before seeing the correct variant. Of course, this has a number of negative impacts on both user experience and the validity of your test results. Google created the page-hiding snippet to prevent the flicker effect. Just insert it as high as possible in your <head>. So, that’s between <meta charset> and your Google snippets. Here’s how to deploy it manually or via Google Tag Manager. Perhaps you’re familiar with all of these experiment types. If so, just skip ahead to the Configuration section. If not, here’s a little about each. 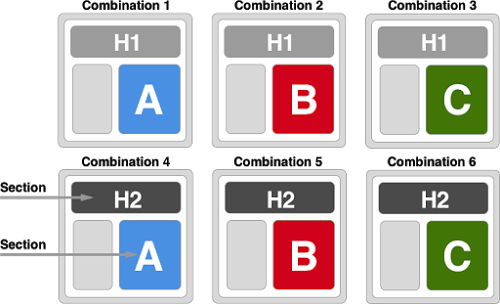 If you want to brush up on your A/B testing know-how, I recommend reading this massive, incredibly useful a/b testing guide that Alex Birkett wrote. 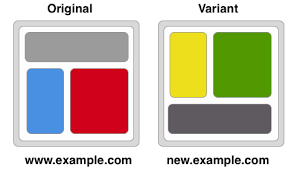 Redirect tests are a type of A/B test, technically speaking. Instead of testing two versions of the same page, you’re testing two separate pages against each other. This is useful if you’re looking to test a complete redesign or even two different landing pages. 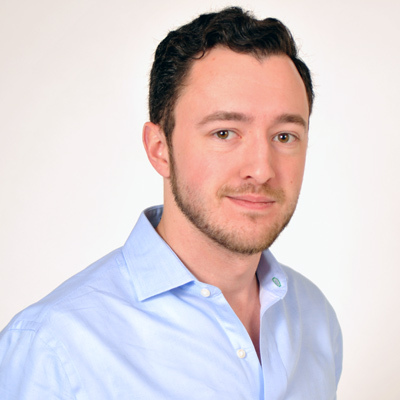 Alex also has an article on when to do multivariate testing. Of course, that’s as easy as clicking +NEW VARIANT. You can also change the variant weights and preview the variants here. The app bar at the top. Here you can change the experiment name and status, show changes, switch between variants, etc. The palette. This floats along as you scroll and contains all of the editable elements of your current selection. Current selection. In the screenshot above, I’ve currently selected the two lines of text before the bullets. If you’re confused about anything as you get started, Google has a what’s what guide you can use. When you scroll below the variant section, you’ll end up in the configuration section. Here, you can choose between either managing your objectives or your targeting. You will be able to choose from basic objectives like pageviews, session duration and bounces. 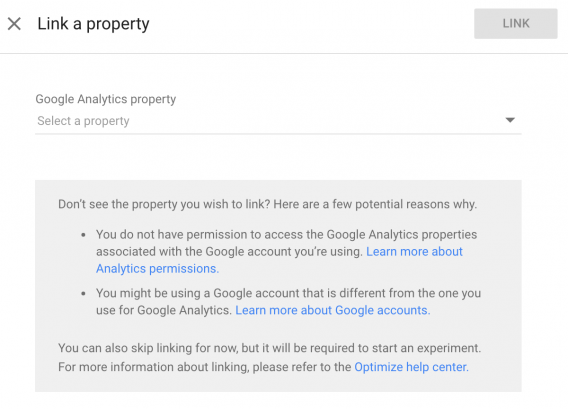 But what makes Google Optimize awesome is that you can also choose from any of the Google Analytics goals in your linked account. In the free version, you can choose one primary objective and two secondary objectives. Remember that you can’t retroactively change these objectives in the free version, so be sure to choose all of the relevant objectives upfront. You’ll also notice room to add a test hypothesis. So, in this case, I’m targeting 100% of my visitors and showing each of my two variations 50% of the time. Geo Targeting – Specific country, state, city, etc. This is where, if you had Optimize 360, you could do audience targeting. Summary Card: Here you’ll see the experiment status and a summary of the results (so far). The leader, improvement, probability to be best, etc. Improvement Overview Card: Here you’ll see how your control compares to the variants based on the objectives you set. Note that you can click the column headers to have the results sorted. Objective Detail Card: Here you’ll see the performance of each of your variants against whichever objective you’ve selected from the drop-down list. 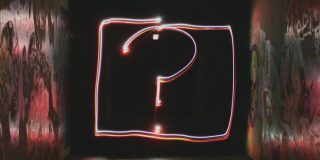 Note that at the beginning of your experiment, the graph will show more uncertainty, but that uncertainty will narrow over time as more data is collected. Google Optimize is relatively new and it’s going up against giants like Optimizely and VWO, but the value of the native integration is hard to ignore. Especially with a $0 price tag. At the very least, create an account and run an experiment. Hopefully this guide makes that process even easier for you. Then, see for yourself how it compares with your current A/B testing and personalization tool. Is anyone using Google Optimize or Google Optimize 360? Please let me know what you honestly think of it in the comments. 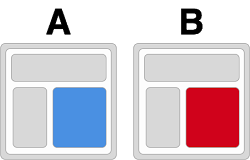 grat article…looking forward to use google optimize in future …ready to learn new things. Love the tool. Previously on VWO which I’ve seen underreports my conversions. It looks like VWO’s tool looses track of the visit after they go in a few pages deeper and then convert while Optimize records that conversion. But I have hit another limitation to the free version that they don’t mention anywhere. There is a limit on the redirect test as well; I was unable to add more than 7 variations. Talking to a 3rd party seller they *think* it’s a limit on code per test versus number of variations. I suspect that my use case is unusual but still interesting to note that Google hasn’t publish that the limit exists. Talking to someone inside Google shortly about the limit and upgrading to Optimize 360. Will update if the 3rd party was not correct about the limit. Ah, interesting! Thanks Becky… we haven’t hit that limitation yet, so good to know. Let me know how you think 360 compares. 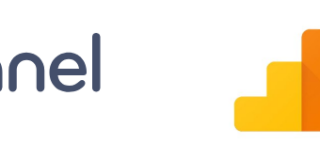 I’ve previously used VWO and Optimizely. I started using google optimize today but didn’t see where I’d specify the goal (eg. a lead that is redirected to a “thank you” page). With other services this has been tracked with a conversion pixel. Does anyone know how that works with Google Optimize? Will I see this data on analytics or am I missing something here? Hey Tim! If I’m understanding your question correctly, you’ll want to pay close attention to the “Objectives” section when you’re setting up the experiment. 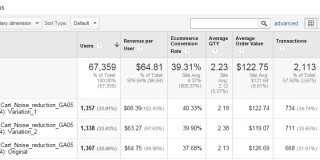 Optimize pulls Google Analytics goals from the linked account. You can choose a primary goal and then two secondary goals with the free version. Thanks Shanelle! I’ll take a look at that. Have a great day! Thanks for the great content. Ah, no problem. Happy I could help!